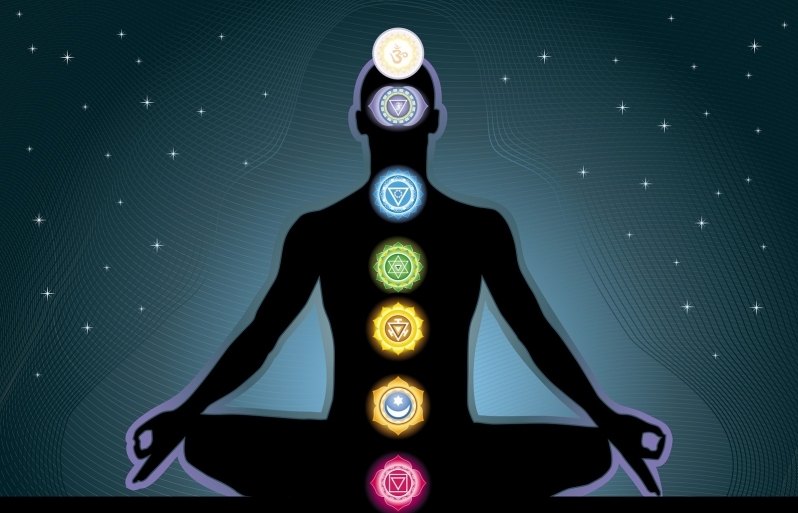 Learn about the 7 sacred chakras and surf the waves of these energy vortexes.We will focus your attention on the subtle energy centers through meditation, breath and mindfulness. In navigating the chakras we will seek imbalances and move deeper into the core of your being to clear your main energy channels and raise your shakti, creative life force energy. Create deep healing through awareness and self-reflection. When you are in alignment and connecting to the vast ocean of creation anything is possible! For ticket and reservation contact Goda Yoga in Culver City.